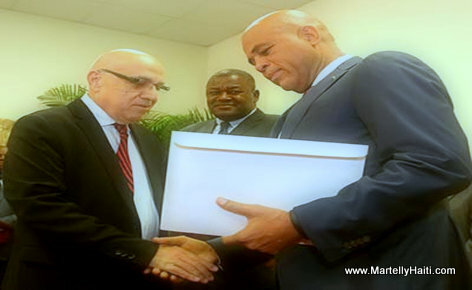 Rich businessman Reginald Boulos is not satisfied with ex president Michel Martelly's clarification letter regarding comments he made on stage about stolen PetroCaribe money he invested in Haiti's top hotels. Reginald Boulos wants a "voice" apology. "I think a denial should be made publicly the same way, that is, with the VOICE that made the accusations and the jokes," Reginald Boulos said. 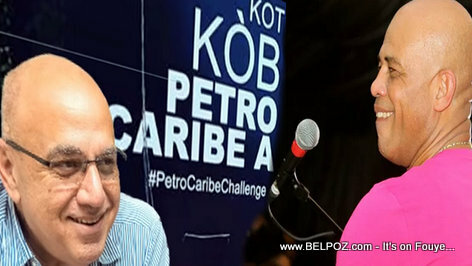 Boulos gave the artist Sweet Micky this advice: "bring a vocal denial proportional to the jokes he made last January."